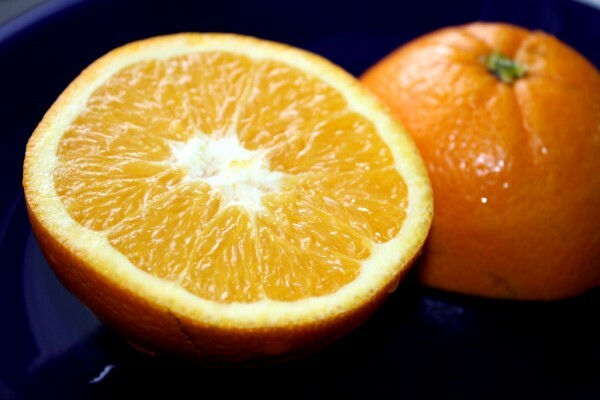 My Dad: I am like an orange, lots of sections connected to the core. My Take: We all are like an orange, lots of aspects connected to Creator. [Hello Prilon & Jesus!] Hello Suzy. J– We are here today to give this message. P– The multi-dimensional life you are living in is now evident in your conscious self. J– Finding the other aspects of yourself is now your purpose. Many times in your sleep-state you reconnect to your other aspects and imagine your High Self as a guardian figure. This is a limiting view. P– I am you or the part that still remembers the whole. J– Prilon is you. You are me and I am Prilon. S– We are One. J– Yes. Gifts like TAUK are maps back to your Divine Oneness. In your awakening you found the way to communicate through the veil. This has been your destiny. You are able to share this gift with others which allows them to open their hearts as well. Never was TAUK meant to be a tool for you to connect to your father only. TAUK is the tool for remembering the aspects of each soul. My students are in your class and your students are in mine. Together we teach love, peace & joy. P– God & your council are so happy you are integrating back into the whole. Quietly your soul is aligning with your multi-dimensional aspects. This is ascension. Being of service is your path.